Spring break is just two weeks away! Though I know we all have about a million assignments, lab reports, exams, papers, and projects to tackle before then, it’s nice to have a light at the end of the tunnel. If you’re a last-minute planner, have no fear. There’s still time to plan the best spring break trip for 2019. There are so many travel websites and sales on plane tickets out there to help you make the best of your week off. 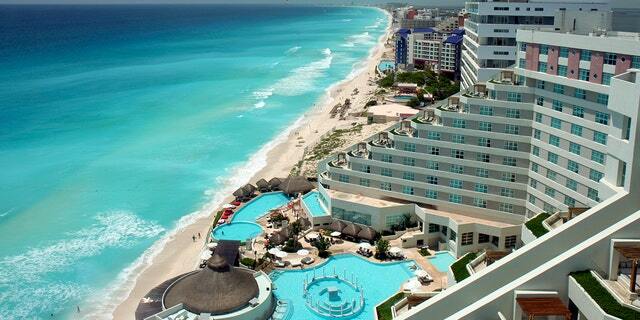 Here are some of the top destinations for this year’s spring break. It’s no secret that Orlando is always a popular travel destination. With Disney World, Universal, beautiful weather, and more, who wouldn’t want to go there? It’s also within driving distance from Clemson, so it’s not even necessary to book a flight. That money can be better spent on Mickey-shaped waffles in Disney! Many seniors save their money and do something low-key for spring break freshman through junior year so they can have the opportunity to go all out senior year. Cancun is a common destination for these folks. Not only is the party atmosphere attractive to many college students, but the city is also home to significant Mayan ruins such as El Rey and the Yamil Lu’um. Many choose to lounge on the beaches in Panama City. Because it’s another location within driving distance, it can also be a more economical option. There are also two state parks and plenty of delicious, local seafood. When better to visit this bucket-list location than on spring break with your best friends? The list of activities in Vegas is endless, so one can expect a jam-packed week exploring the strip, possibly hiking in a nearby national park, or visiting some of the most famous and beautiful hotels and casinos in the world. Think the three S’s: swimming, seafood, and shopping. To me, that’s pretty hard to beat. 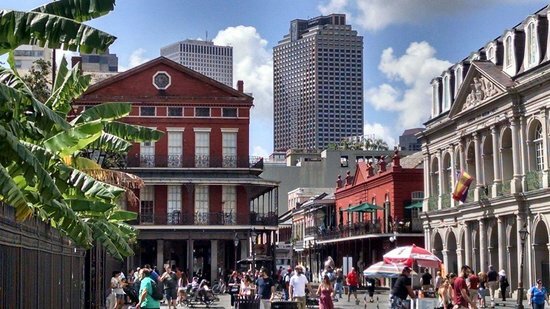 As one of America’s biggest party cities, it’s pretty evident that many college students would love a trip to New Orleans. But in addition to the nightlife, one can enjoy the city’s famous Cajun cuisine and listen to some awesome live music.